The synopsis for this book is so original and unique. Zippy Green never meant to fall in love with a girl, but when she does, her ultra-conservative father tries to send her to anti-gay camp. At the Kansas City airport, however, she hides inside a giant suitcase and sneaks onto an airplane headed not to the camp, but to Seattle, where her online love Mira lives. Halfway through the flight, the plane barrels out of control and crashes into the ground, knocking her unconscious. 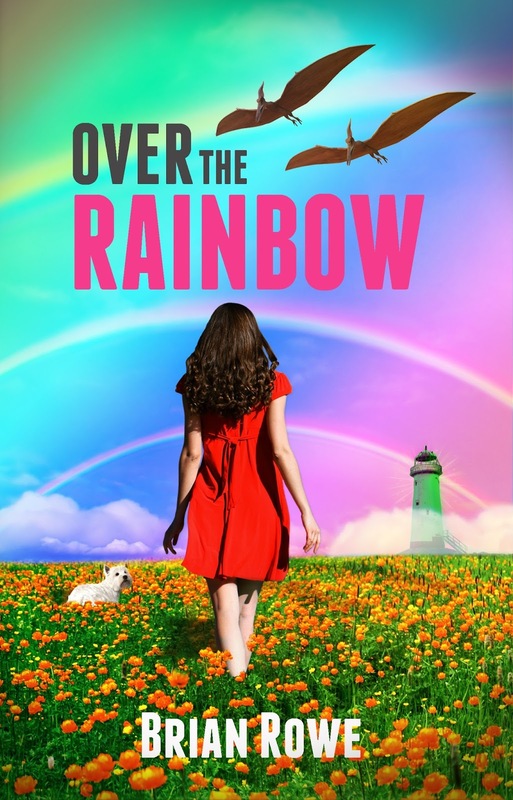 5 Winners will receive a Signed Copy of Over the Rainbow by Brian Rowe. 12 Winners will receive an E-Copy of Over the Rainbow by Brian Rowe. 1 Winner will receive a $50.00 Amazon Gift Card by Brian Rowe. 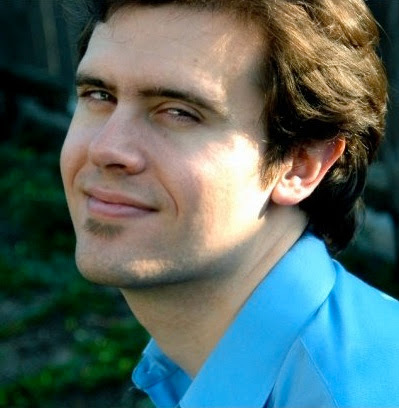 Brian Rowe is a writing fiend, book devotee, film fanatic, and constant dreamer. He’s written nine novels, dozens of short stories, five feature-length screenplays, and hundreds of film articles and essays. He is one half of the blog Story Carnivores, where he reviews the latest in books and film. He is currently pursuing his MA in English at the University of Nevada, Reno, and is hard at work on his next novel.